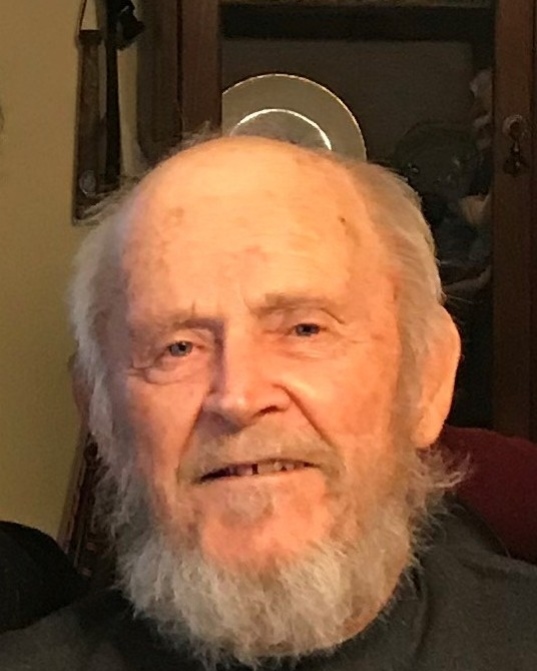 On Wednesday, March 27, 2019, Roger Louis Baker went to be with his Lord and Savior at the age of 84. Roger was born to Maurice and Erma (Davis) Baker on May 14, 1934, in Verndale, Minnesota. He grew up on the family farm there where he worked and played hard with his 7 siblings. After high school graduation, he moved to Columbia Falls, Mt., and then to Whitefish where he spent 12 years working at the Columbia Falls Aluminum Plant. Mary Froechlich (Robert), Champlain, Minnesota; James Baker (Sandy) of Deer Creek, Minnesota and Lola Larson (Larry) of Vancouver, Washington, and numerous grandchildren, great grandchildren, and great great grandchildren. He is preceded in death by parents Maurice and Erma Baker, son Dean Baker, brothers John and Maurice (Maury) Baker, and Sister Shirley Grewe. Services will take place Monday, April 1, 2019 at 2:00 PM at Hillside Church in Whitefish, Montana. Reception to follow after services in church basement. Austin Funeral & Cremation Services of Whitefish is caring for the family.